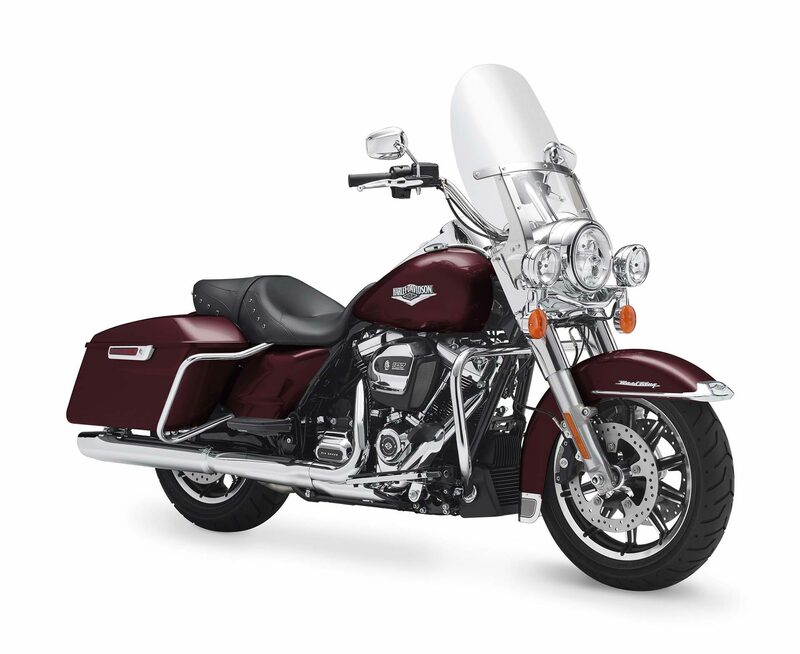 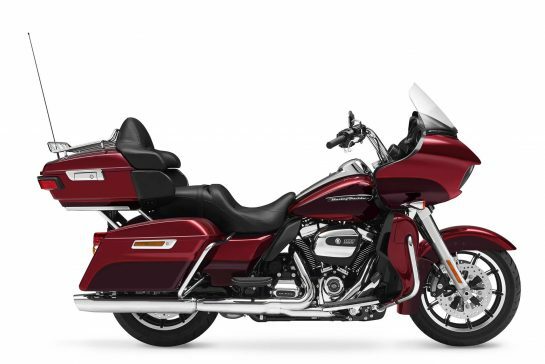 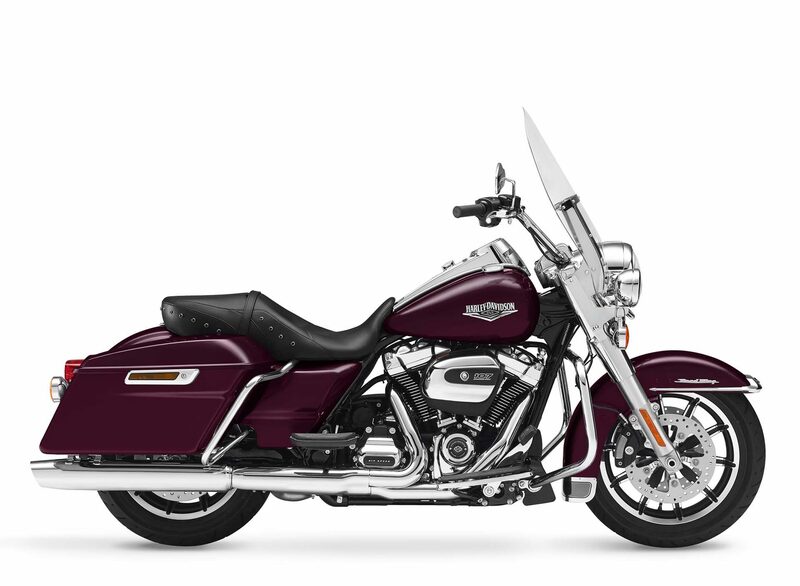 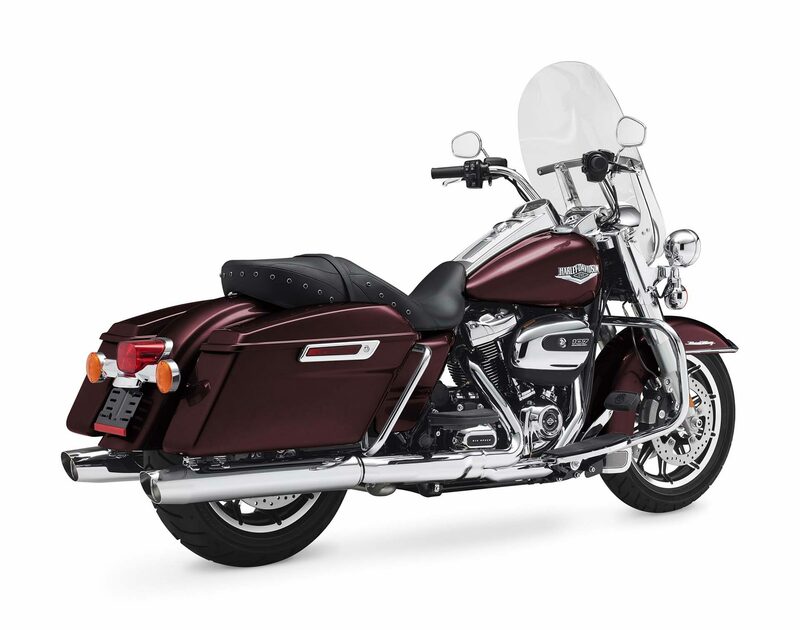 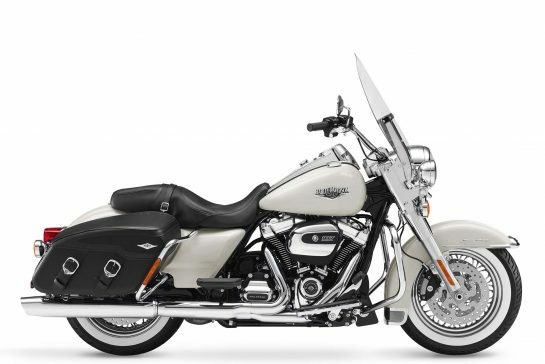 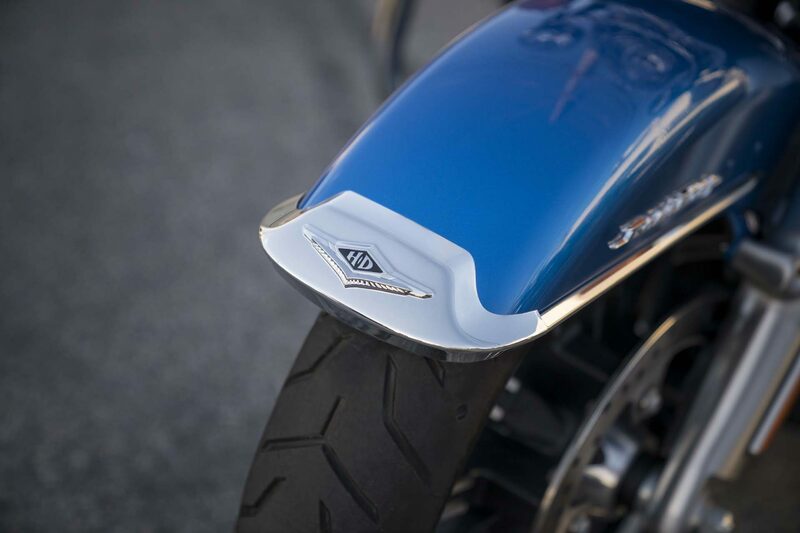 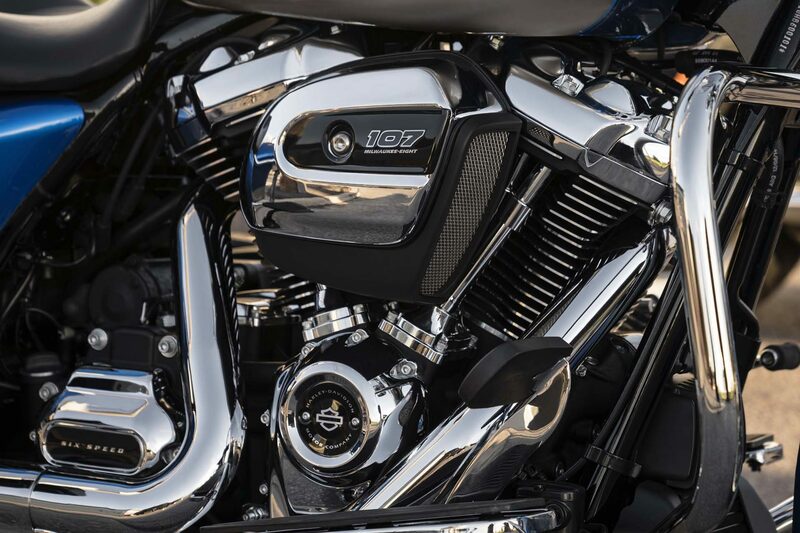 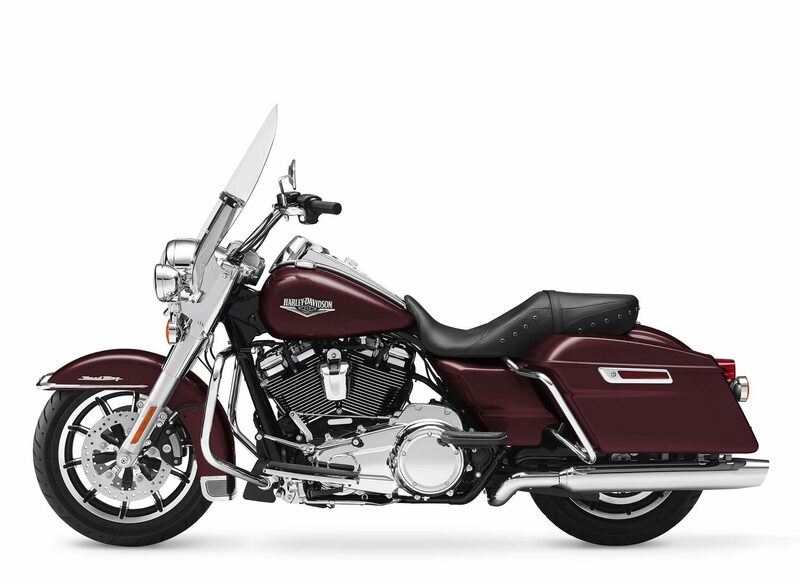 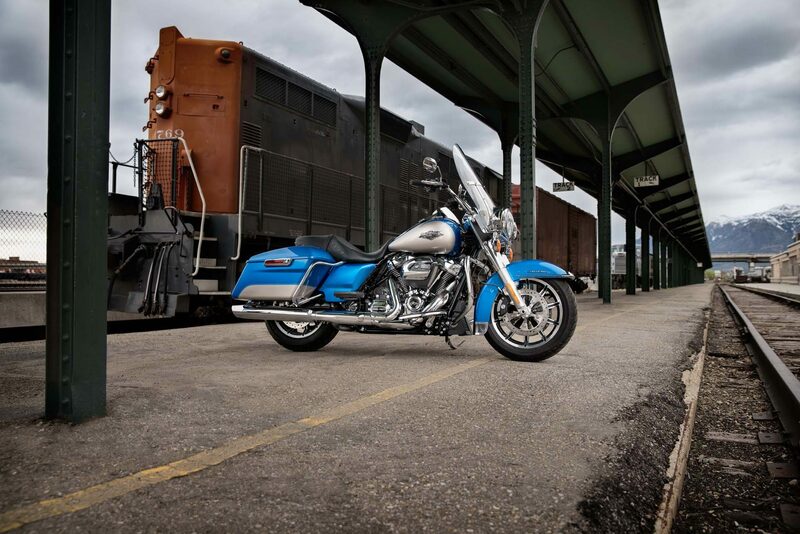 This is where stripped down, nostalgic style meets the performance and versatility of a modern Harley-Davidson touring machine. 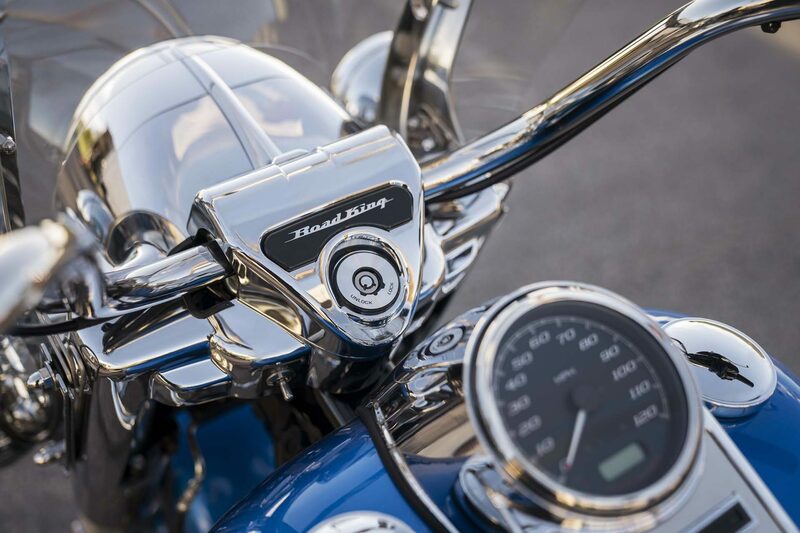 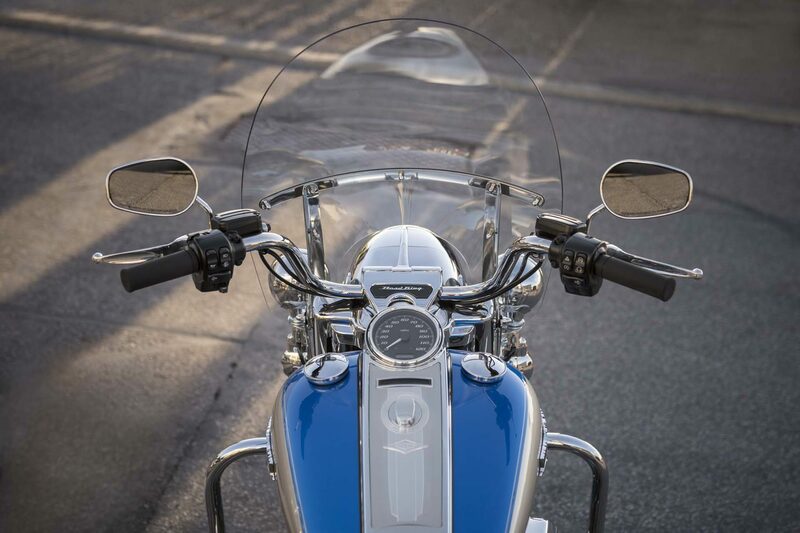 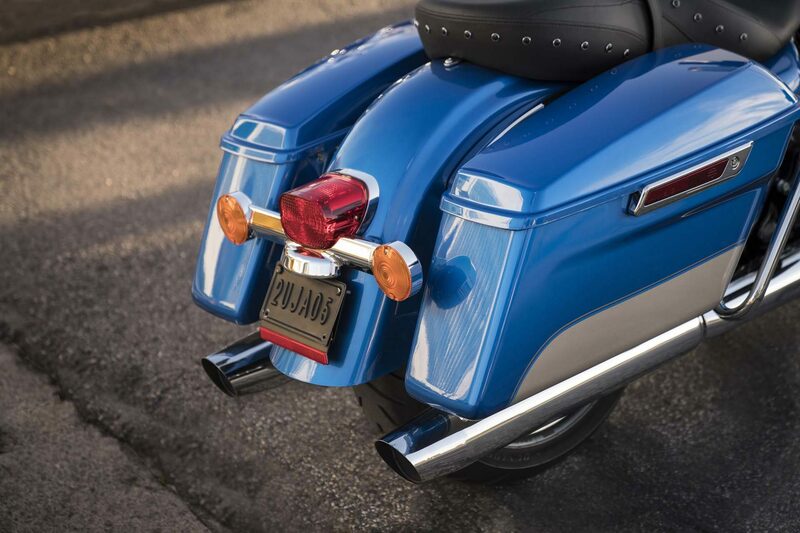 Born in the ’60s, when chrome ruled the streets. 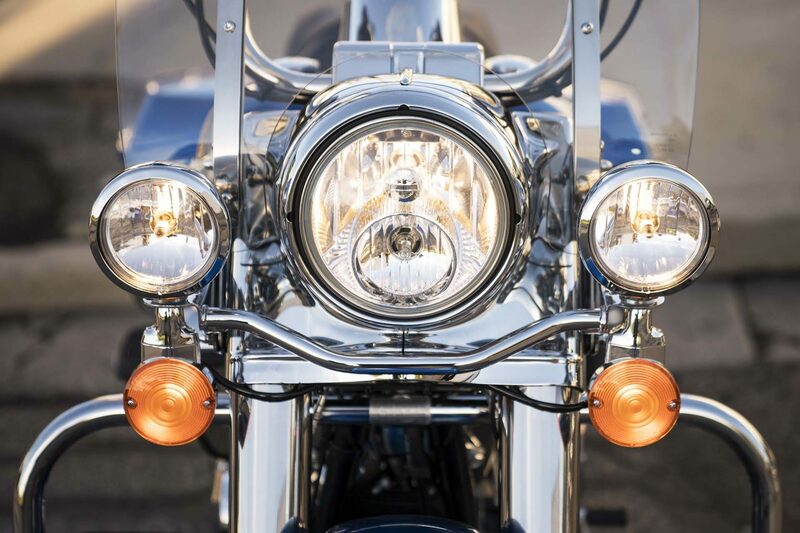 Big and commanding, it’s built with the latest in materials and technology for a longer distance high beam and wieder low beam.